Welcome to Travel Tibet China. We offer China Tibet train tickets booking service and China tibet tour service. Please tell us your travel plan and we will get back to you via email. As the Chinese state owned train station does not sell its tickets online, you will need to book the tickets through local travel agencies in advance. However, it is impossible to purchase train tickets at the local train ticket office during the peak travel season for such an in-demand train route as almost all of the train tickets are reserved by travel agencies in advance. Therefore it is wise to book your train tickets through the travel agency that is handling your tour in Tibet. 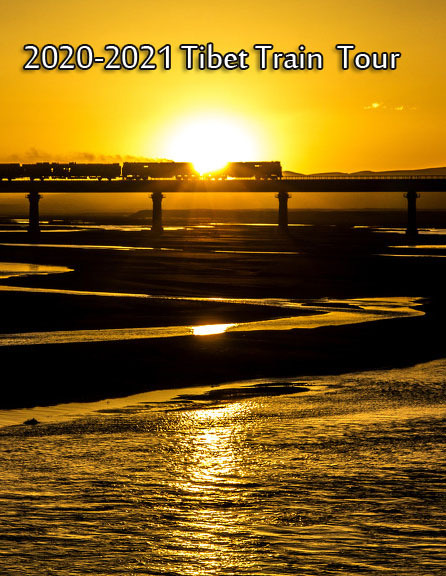 Please be aware that the travel agency that helps you book your train tickets must be a reliable one as not all travel agencies who advertise that they can book Qinghai - Tibet Railway tickets are able to guarantee you the tickets simply because of high demand and limited tickets, particularly for soft-sleeper berths. Travel Tibet China is a qualified agent to help you book your train tickets to Lhasa as we have developed a stable relationship with the train stations that sell the tickets and we annually reserve a reasonable number of tickets to assist our customers. 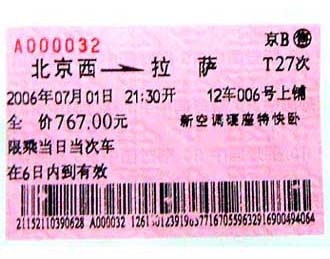 As the Chinese state owned train station does not sell its tickets in internet, you have to book the tickets in local or through travel agencies in advance. However, it is impossible to purchase train tickets in local train ticket office in peak travel season, for such a hot tourist railroad, almost all train tickets are reserved by travel agencies in advance. Hence it is wise to book your train tickets through a travel agency attached to your local tour request. Please be realized that the travel agency who help you book train tickets must be a reliable one, not all the travel agencies who advertised they can book Qinghai Tibet railway tickets are able to guarantee you the tickets. The reason is so simple, the demand is large and the tickets are limited, especially when you request a soft sleeping berth. Tibet travel.Travel is qualified agent to help you book train tickets to Lhasa, for our stable relationship with train station and having a reasonable number of tickets reserved annually. In expensive, just 40-50% of airfare, the cheapest seat can be 80USD for a ticket from Beijing to Lhasa if you do not mind to seat for 46 hours. 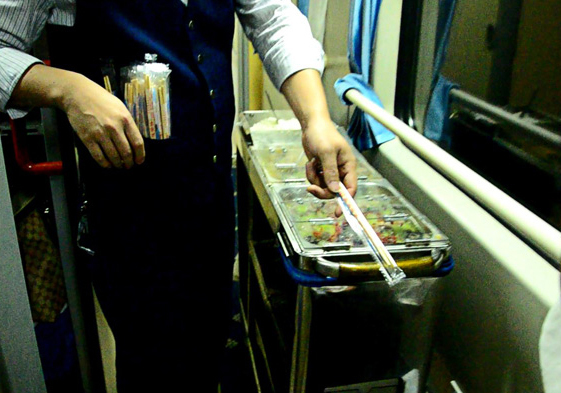 A normal sleeper berth ticket is from 130USD to 250USD depends on its class. However, you will need to pay a reasonable amount of service charge to travel agency, usually 20-30%; the larger demand the higher service charge. The service charge goes to top in each August. If you request a ticket through Traveltibetchina.com, You need to pay service charge as well, but we can guarantee the service charge you paid is the lowest among the requests from other travel agencies.